Cook County Clerk David Orr on Thursday endorsed first-time candidate Fritz Kaegi in his Democratic primary bid to oust Assessor Joe Berrios. The veteran clerk, who’s not running again after seven terms, cited the “need to clean up” the assessor’s office, particularly the inequities in the property tax system. 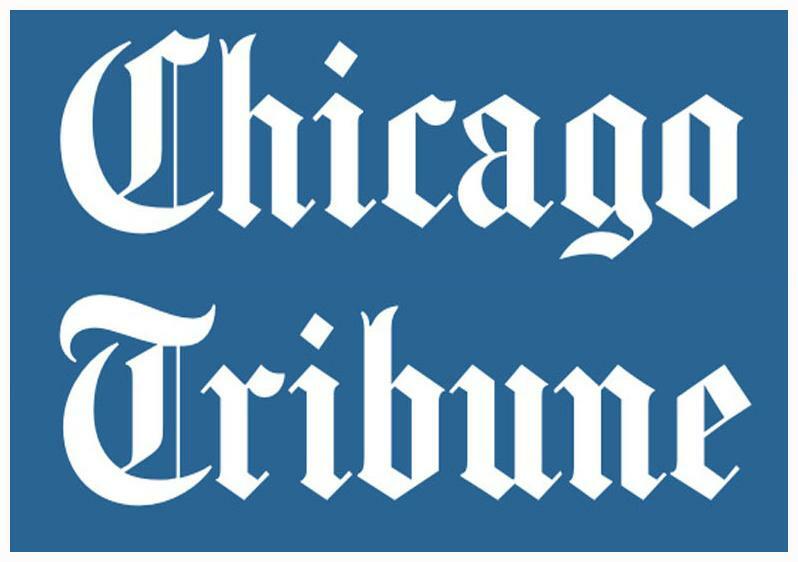 The Chicago Tribune highlighted that issue in its “Tax Divide” series. The investigation concluded that the county’s property tax system created an unequal burden on residents, handing huge financial breaks to homeowners who are well-off while punishing those who have the least, particularly people living in minority communities. Orr said he’s frustrated that there have been no changes since the Tribune’s stories ran in June. In the meantime, thousands of homes have been reassessed, he said. Despite a July announcement by County Board President Toni Preckwinkle that a probe of the entire assessment system was underway, two meetings to move that process along have since been canceled, Orr said. “It’s been more than five months since the Tribune story broke, but it’s been more than three years — you can go back four or five years — where it’s been clear in that office, or even longer, that there was a serious problem with the way assessments were being done with people of lesser means paying more than they should and well-off people paying less than they should,” Orr said. Meanwhile, the focus of county officials has been on the repeal of the soda pop tax and the need to fill a $200 million hole in the county’s proposed 2018 budget — a problem Orr contends pales in comparison with the assessment issue that he says has further eroded faith in government and could lead to costly litigation. The Berrios campaign declined to comment Thursday. Preckwinkle’s office also did not comment. Kaegi, an asset manager, held his endorsement news conference in the shadow of Trump Tower. He maintains that the problems also extend to the commercial property assessment system. If some of those properties are underassessed, the tax burden on other property owners becomes greater. Orr and Kaegi also have pointed to other issues with Berrios, including his acceptance of campaign contributions from lawyers who seek changes to property assessments and his hiring of family members. Kaegi also has the backing of a trio of Chicago aldermen: Proco “Joe” Moreno, 1st; Michele Smith, 43rd; and John Arena, 45th. And Kaegi has some money in the bank after loaning his campaign $310,000. But Kaegi still may have an uphill battle come March, given that primaries are usually low-turnout affairs that often give regular Democrats an edge. Berrios also has more than $1 million in his campaign fund. Berrios is chairman of the county Democratic Party and an ally of Illinois House Speaker Michael Madigan, the state party chairman. Orr has jousted with the Democratic establishment for decades.